WVOVPMI Chapter delivers PDU's to all project managers. Celebrating 20+ years of success! PMI Chapter welcomes you. Please join the chapter and avail all the exclusive benefits. It is an honor to be elected as President of the chapter for the years 2018-2019. Thank you for the opportunity to serve you in this capacity. I am excited about the possibilities in our chapter’s future as we continue to grow. Thank you to Dr. Eric Kirkland for his service as the President for the past two years. He continues as a board member in the role of Immediate Past President. We welcome two new board members, Michael Brown (President Elect) and Kim Harbour (VP-Communications). Michael represents the new generation of project management leaders we embrace. As the profession continues to evolve, we as a chapter must evolve as well to ensure we stay relevant in our designated area. Kim returns to the board to fill a vacancy that occurred last year at the VP-Communications position. Her marketing and project management expertise will be of great benefit as we try to increase greater awareness of our chapter and the project management profession in West Virginia and the Ohio River Valley. The Project Management Institute (PMI) West Virginia - Ohio Valley (WV - OV) Chapter is dedicated to promoting the practice of Project Management as a profession throughout the geographic service area that encompasses most of West Virginia and eastern Ohio and Kentucky. 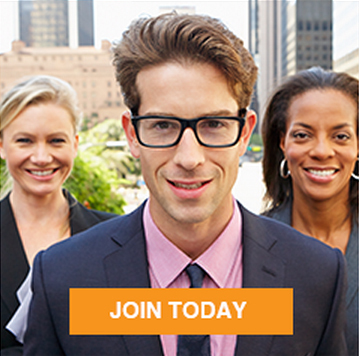 The Chapter seeks to overcome the challenge of its large service area with a relatively sparse population by applying modern telecommunications tools (including Webex and teleconferences) combined with traditional interpersonal networking to offer professional development opportunities to its members and member prospects.